You’ve got the idea? Thinking about a prototype? Great! Now you need to move from prototype to manufacturing. It is crunch time for your success at scale! No pressure. 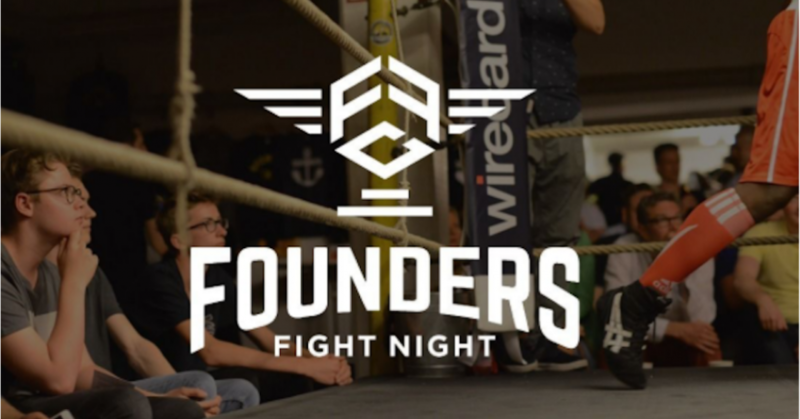 The Founders Fight Club got you covered. Time to go east! If you want to do business or innovation in the upcoming decade, you can’t miss out on saying “Ni Hao and Servus” making new friends in China! 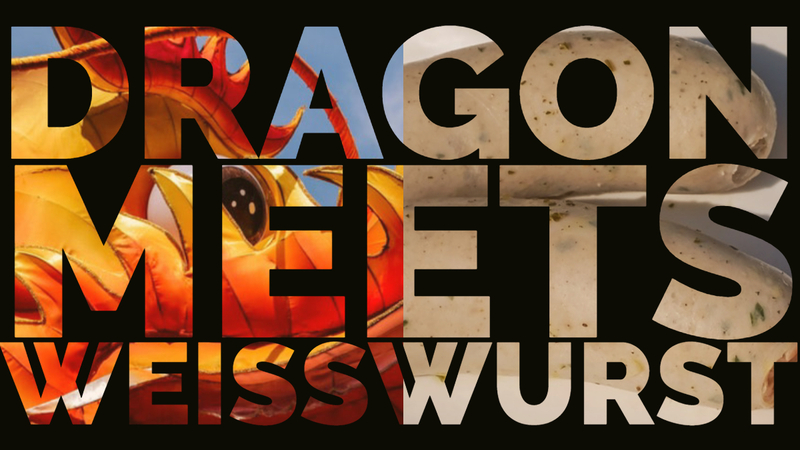 Let the Dragon fire up the Weisswurst! We’ll take you from your idea stage all the way to negotiate the manufacturing process and help you set up shop in the biggest market in the world. This will be your fun-filled evening of Sino-German startup exchange! Ping Chen and Doris Xu of the Sino-German Entrepreneurship Alliance will share best practices of setting up shop in China and tell you about the current startup hot spots. Niclas Fritz from BatchOne guides you to turn your idea into a prototype. Onwards to start manufacturing at scale – in China. Our special guest of the evening Cathy Cui came all the way from the Guangdong Province to tell you about the Internet powered by CEBIT, where the pros talk about intelligent manufacturing and our digital future. Content comes free with drinks and a lot of networking to foster the German-Chinese exchange of entrepreneurial thought. China has become the innovation superpower. The market is so large that startups can scale even in niche markets. There is talent in abundance with twice as many PhDs as in the US. Cancel the Valley trip, it is time to board a plane to the rising east and get moving buddy! But first, meet our Chinese partners and hear what the experts will tell you about the differences between the German and the Chinese market. Ready to rumble? Let’s meet!